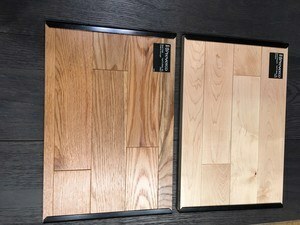 I spoke to Steven Cimmino [email protected] cell 603-608-2058 yesterday and he told me how this impressive flooring is only $6.99/SF INSTALLED! Oak or Maple. This flooring is “in your own home” quality but economical enough for your rentals, especially as our rents are increasing and we get the best tenants when we have the best rental units.